Learn how circles can transform your layouts! 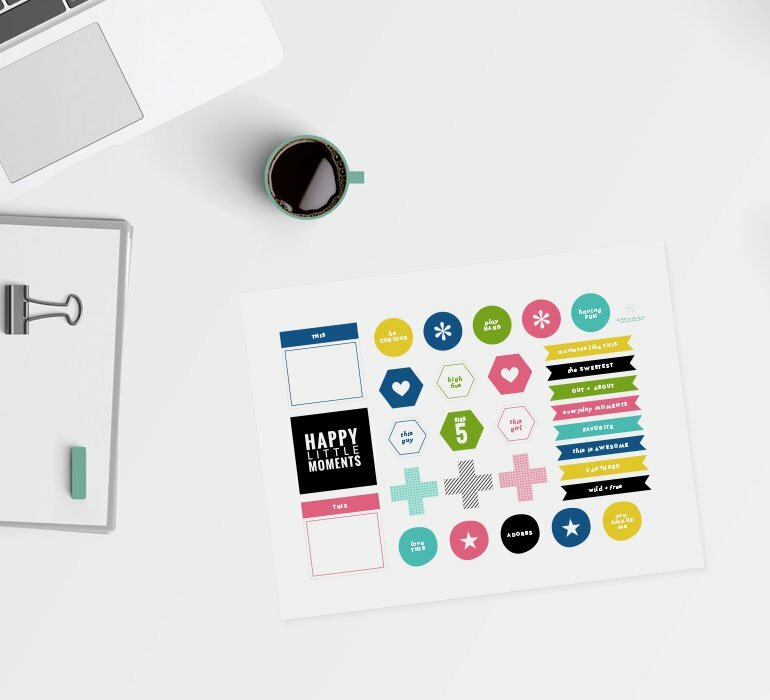 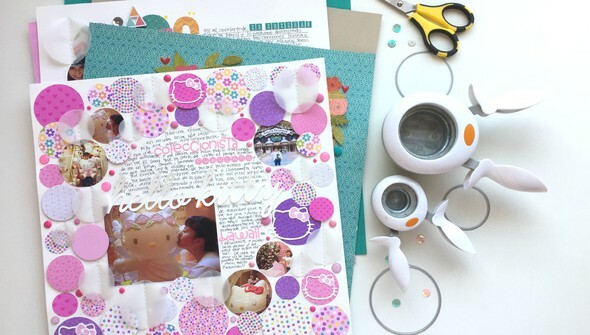 In The Joy of Circles, Caroli Schulz shares her love for circles with six inspiring layout designs featuring her favorite round shape. 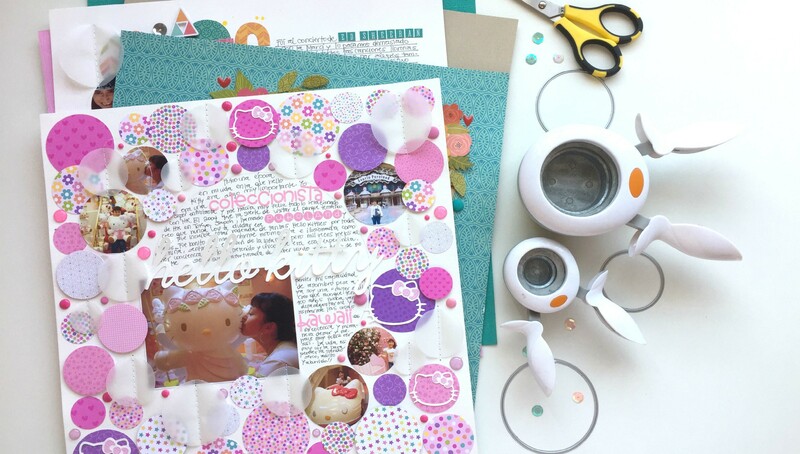 Fill a whole page with circles, create interactive circle windows, cut your photos into circles, and more! 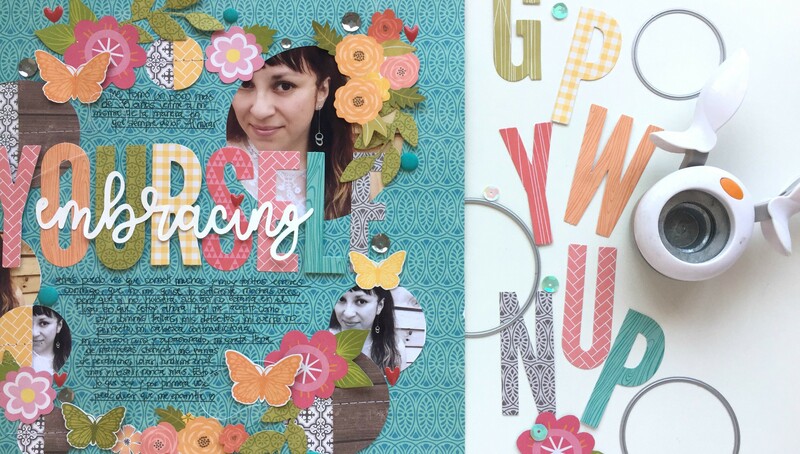 Each lesson features a start-to-finish process video of Caroli's layout and her best tips and tricks for putting the techniques to work on your next project. 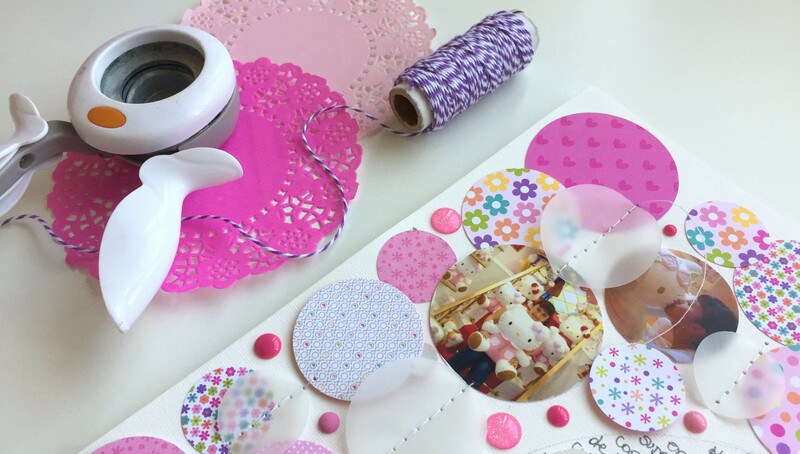 You'll love the soft texture and dimension these perfect shapes can bring to your memory keeping!